Whether this summer will be spent lounging beachside in Positano or walking the cobblestone streets of Lisbon, chances are, air travel is on the horizon. 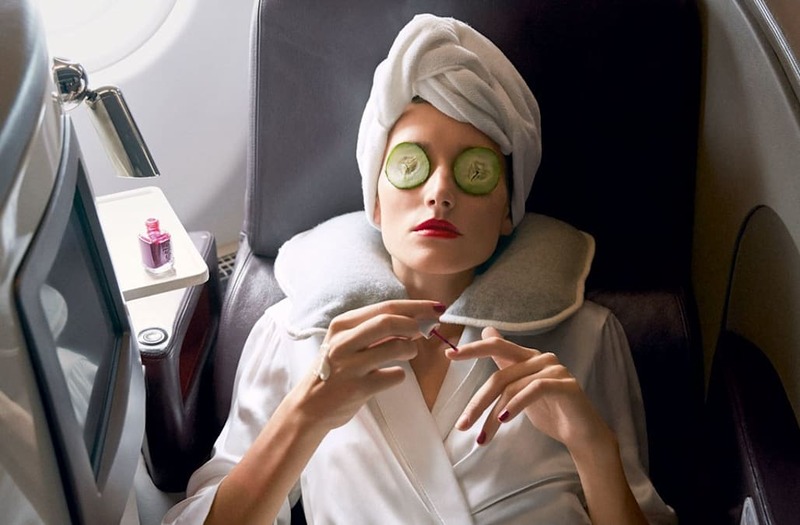 But, as any seasoned traveler knows, flying can wreak havoc on complexions, leaving them dehydrated, puffy, and irritated—just in time for landing. 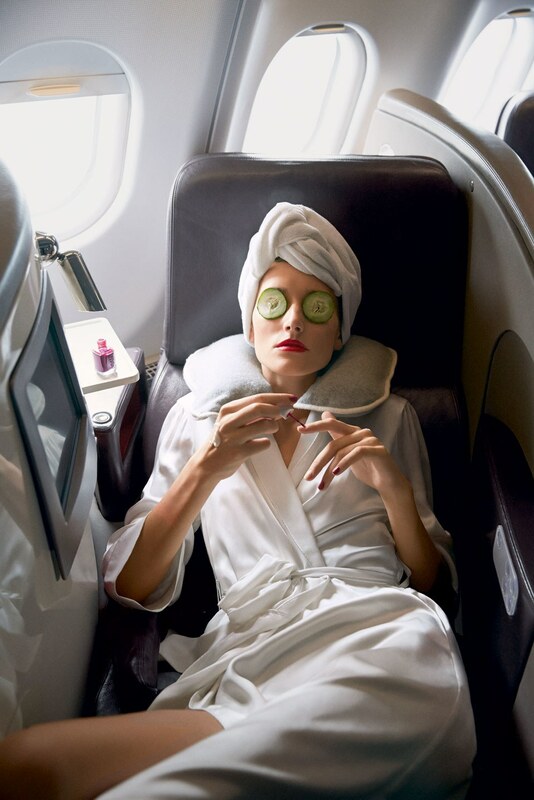 Here, six frequent-flying facialists share how they take care of their skin at 35,000 feet. From an ultra-hydrating face oil recipe to the surprising beverages to consume before boarding, take a look at their top TSA-approved tips. Pack Your Carry-On With Oils . . .